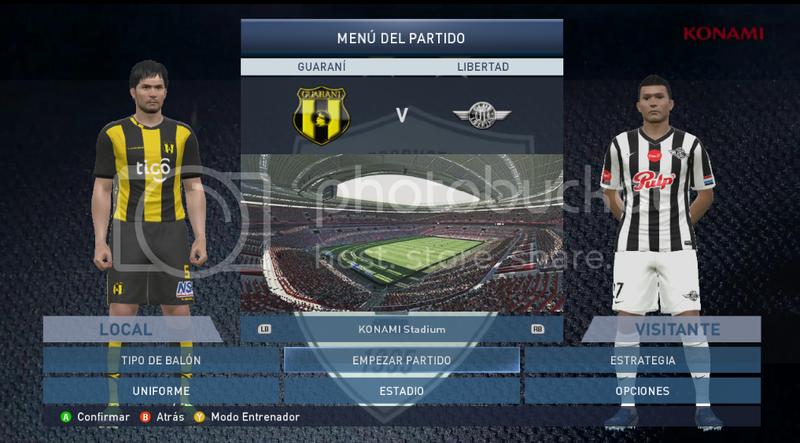 This patch replaces the PES15 fake PLA League, for the Paraguayan league known as "Copa de Primera". 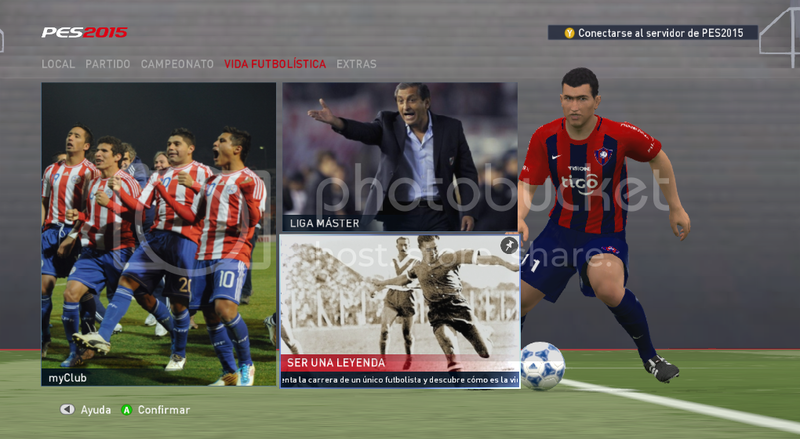 * Renamed PLA League to "Copa de Primera". 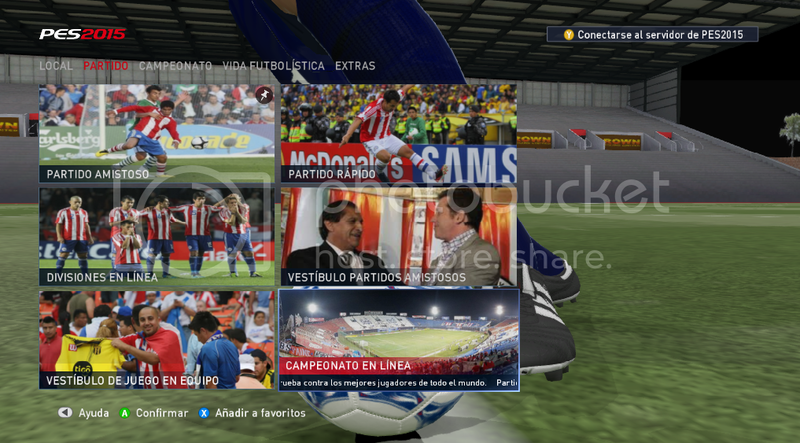 * Added fake Cup and Supercup: Copa Tigo Sports and Supercopa de la APF (Paraguayan league doesn't have those). * Full 2015 correct teams and players. * Correct tactics and transfers to several teams. * Real managers for all teams. * Correct stadium names, banners and rivals. * 2014-2015 Kits for Deportivo Capiatá, General Díaz, rubio Ñu and Sol de América. * 2015 Kits for Cerro Porteño, Guarani, Libertad, etc. * Team shirt colors added. * Chants for Cerro Porteño, Libertad, Nacional and Olimpia -sorry about quality but these are the only I found and i'm not good editing sound-. * Real managers picture for teams. * Commentator names for all teams. * Adboards if it's possible. * Some other things that I can't remember. * I edited all teams but forgot about Paraguay new Copa América kits and more, maybe i'll update the patch with this later. * I still can't balance player stats as good as should be. 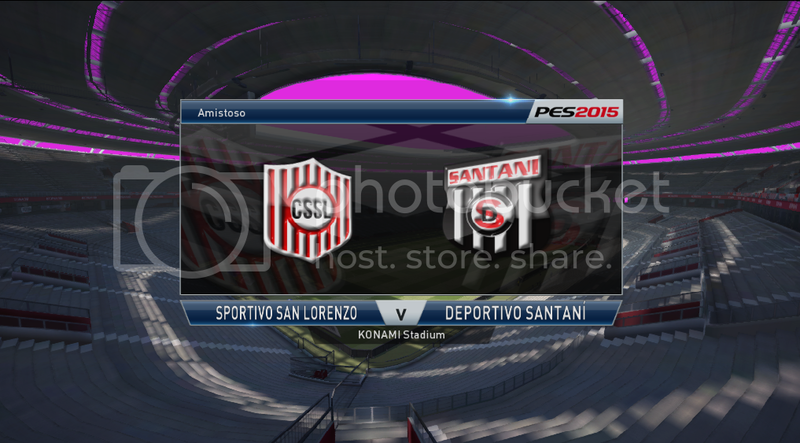 1º Make a backup of your important PES files: DpFilelist.bin and EDIT.bin. 3º Edit DpFilelist.bin with DpFilelist Generator v1.5 and put all .cpk files after PTE Parth files. 5º Open the game and see how it works. Allways make a backup of your DpFilelist.bin and EDIT.bin files, so if you don't like the patch you can restore your edition changes. 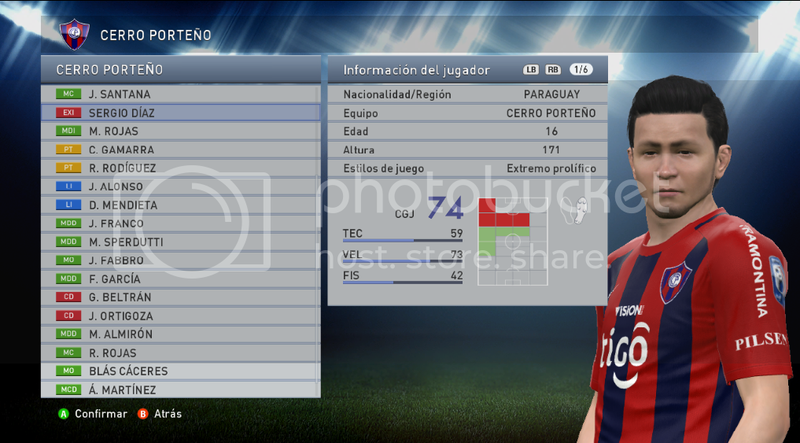 If you have another mods or patches installed on your PES, you'll have to edit the file DpFilelist.bin and make sure you put the PES 2015 Paraguay Patch.cpk righ after your PTE Patch 6.0 main files or it could not work. 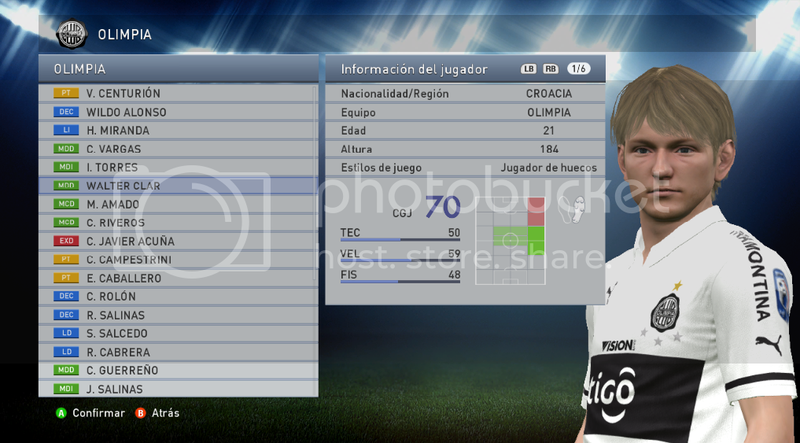 PTE Team for their awesome PES15 Patch, you guys do a great job! Special thanks to JesusHRS... I could never finished this work without your amazing support and ideas my friend!! Thanks a lot! Hope you guys like my work, i'm new in all this and some things are not too good (kits are not muy pride actually), but still wanted to do it because I like this stuff. 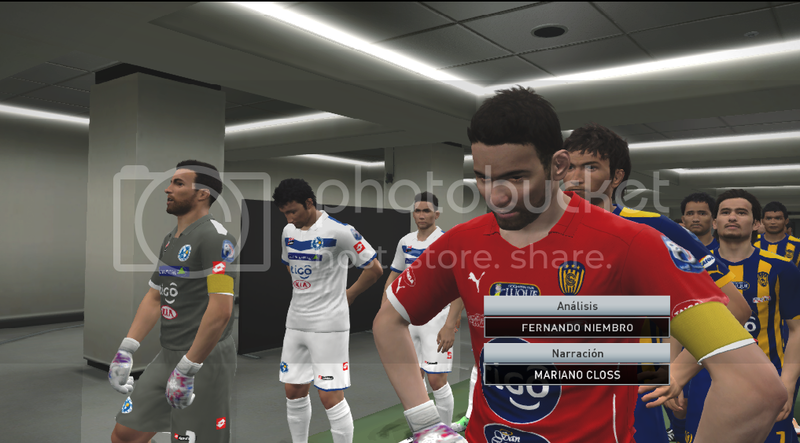 This awesome MOD was created by JesusHRS using Texmod and changes all images in the game, such as Start and Main Screen, BAL, ML, Cup, League, etc. changin those for custom Paraguayan images.